Rehearsal images and a video trailer are released today for the world premiere of Them/Us presented by the internationally acclaimed all-male dance troupe BalletBoyz ahead of their new UK tour, from 23 February to 28 April, and one-week residency at London’s Sadler’s Wellsfrom 5 to 9 March, 2019, with opening night for press on 6 March. 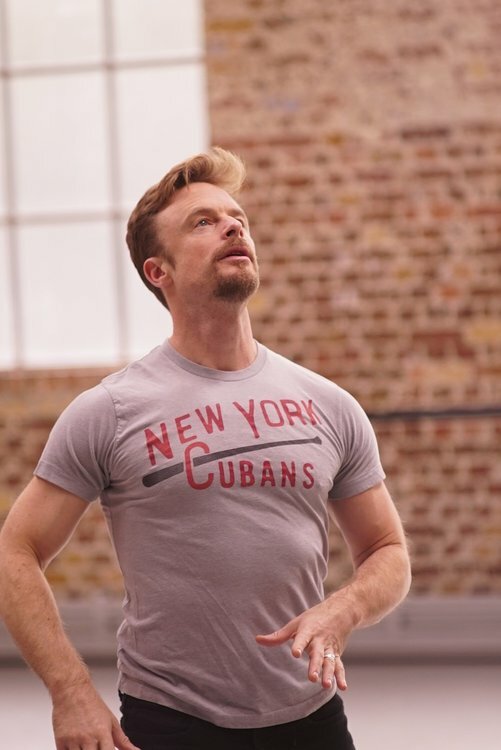 A co-production withSadler’s Wells, Them/Us is an innovative double bill and celebrates a brand newcollaboration from the company’s own critically acclaimed dancers and the Tony and Olivier Award-winning choreographer Christopher Wheeldon. 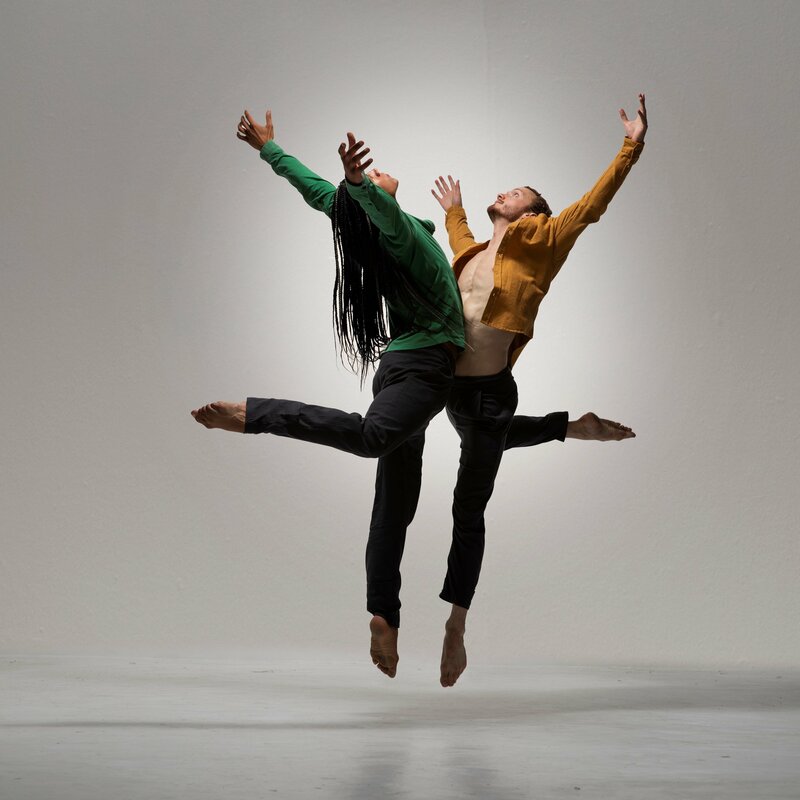 Us is inspired by the critically acclaimed Christopher Wheeldon duet featured in thecompany’s last show, Fourteen Days. With an extended score by cult singer/songwriter, Keaton Henson, Christopher Wheeldon develops this new work which explores human connections and the possibilities of before, during and after. Charlotte Harding recently composed for Craig Revel Horwood’s The Indicator Line in BalletBoyz’Fourteen Days. She studied at the Royal College of Music with Mark Anthony Turnage, and has since written works for an eclectic mix of contemporary classical ensembles. Her works have received performances at leading concert halls, including Cadogan Hall and King’s Place, London, and Colston Hall, Bristol (Simple Things Festival). Spring 2019 sees the world premiere of her work ‘Convo’ at the Royal Albert Hall, a commission from the RAH, Royal College of Music and Triborough Music Hub. Charlotte is also passionate about the role of music in health and education and is a regular accompanist for the BalletBoyz programme Parkinson’s Can Dance. Keaton Henson is an English folk rock musician, visual artist and poet from London. Henson has released six studio albums. His music video for “Charon” was shortlisted for a UK MVA award in Best Budget Indie/Rock Category. “Small Hands” won Best Music Video at the Rushes Soho Shorts Film Festival in 2012. In November 2012, Henson designed a t-shirt for the Yellow Bird Project to raise money for the Teenage Cancer Trust. Henson also composed the score for the multiple Award- nominated film Young Men by BalletBoyz and BBC 2. Christopher Wheeldon is a British choreographer who trained at The Royal Ballet School and danced with the Company between 1991 and 1993. With the New York City Ballet he performed as asoloist and became the company’s first-ever artist in residence and first resident choreographer.Christopher has created productions for all the world’s major ballet companies, and in 2007 he founded Morphoses/The Wheeldon Company and became the first British choreographer to create a new work for the Bolshoi Ballet. His awards include the Tony Award for Best Choreography for An American in Paris, and he was made an OBE in 2016. 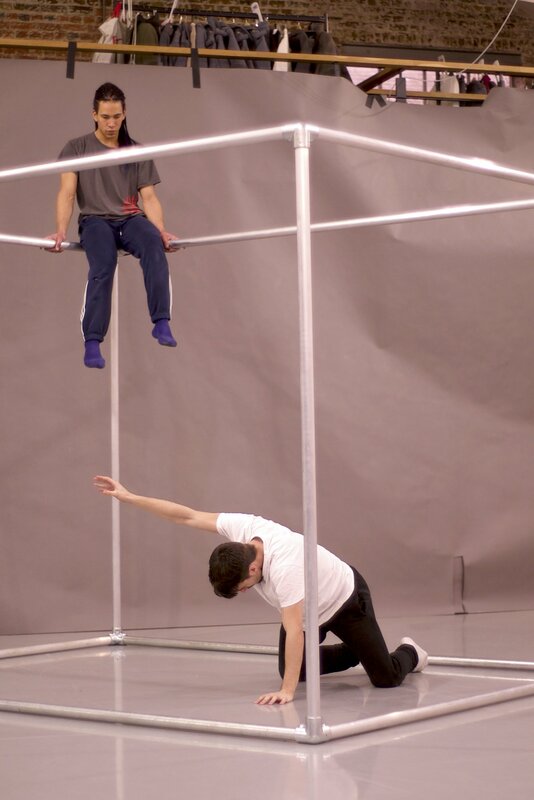 Christopher has worked with BalletBoyz on numerous occasions in the past, including Mesmerics. Harry Price has previously performed in the international tour of Matthew Bourne’s Swan Lakeacross Asia, Australia and Europe. He joined BalletBoyz in 2015, has toured globally with the company and has been involved in various film and TV projects. This will mark his fifth season with the company. Harry trained with Italia Conti Theatre Arts, Elmhurst Ballet School and the English National Ballet School. He has performed with the Baltic Dance Theatre and in national tours with English National Ballet and ENBII. 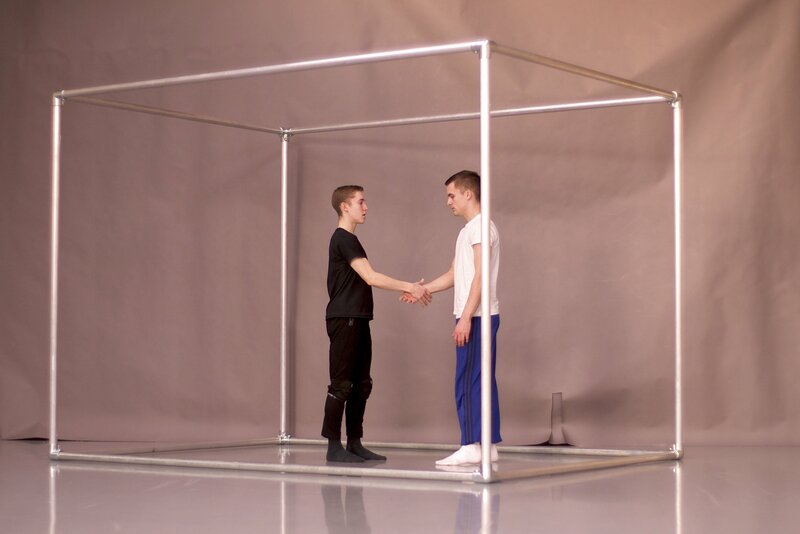 Liam Riddick is BalletBoyz’ newest member, joining this month. 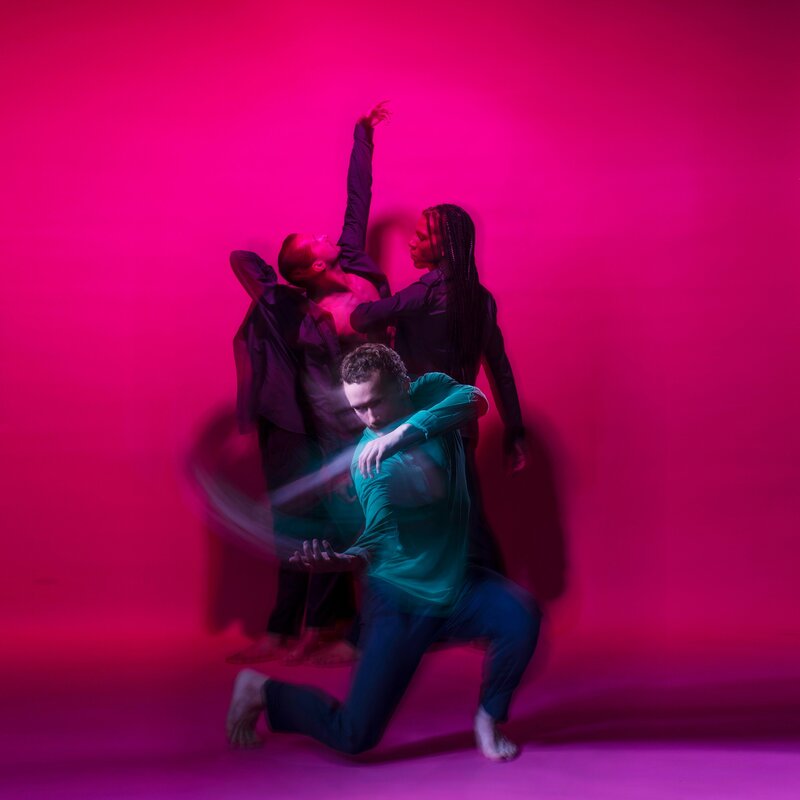 He trained with LondonContemporary Dance School and has toured nationally and internationally with the Richard Alston Dance Company for eight years. He received 7 nominations for the Critics Circle National Dance Awards, and in February 2018 won Best Male Dancer. He has also danced for James Cousins Dance,and featured in Rick Guest’s exhibition and book What Lies Beneath. Bradley Waller trained at the NECB School and Rambert School for Ballet and Contemporary Dance. 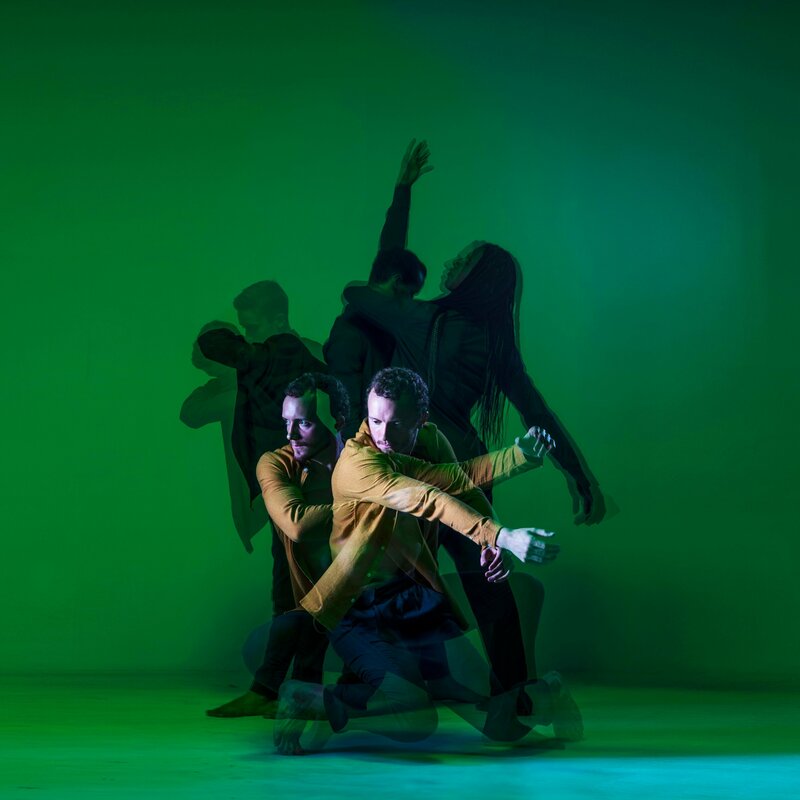 Originally joining as an apprentice, Bradley became a full-time member of BalletBoyz in three monthsand is now also one of the directors of the Dancer’s Course. He has toured nationally and internationallyand will make his fifth season with the company. I’m going to the Bromley performance- this press release has certainly whetted my appetite!